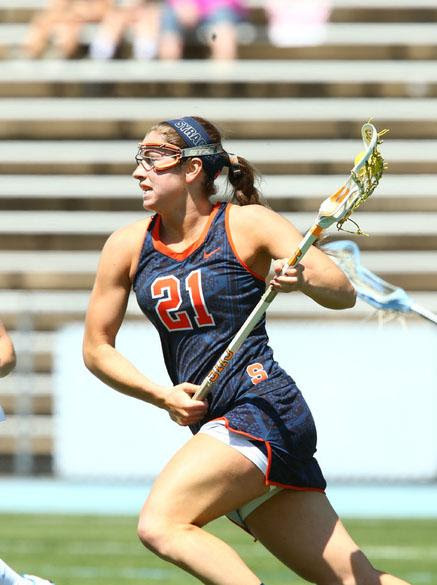 Kayla Treanor is the Syracuse University all-time leading scorer! Kayla is a 3X Tewaaraton Finalist and 3X D1 Attacker of the Year! Kayla is a World Champion midfielder with Team USA! Kayla is an assistant coach at Boston College! a Top 25 NCAA Men’s Lacrosse Game in Our Backyard! Players, friends and families of the Long Valley Junior Lacrosse Club are invited to join us for the Rutgers/Syracuse Game on Sunday 3/25. This old school Big East Rivalry returns to the Banks of the Raritan now featuring top teams from the B1G and ACC! Tickets will only be purchased once payment has been received. Tickets will be distributed the week of 3/12 either via your head coach or by email. Please direct any questions to Keith Kubik (5th Grade Boys Coach) at keith.kubik@griturf.com. Hope to see you there! WOLFPACK PRIDE!!! Directions to all away games.